The historical material and libretto comprising the opera’s book by Constance DeJong and Philip Glass. Published by Tanam Press, 1983. 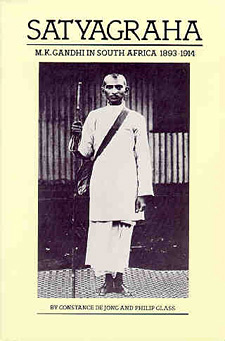 Photographs courtesy of Gandhi National Library and Museum.